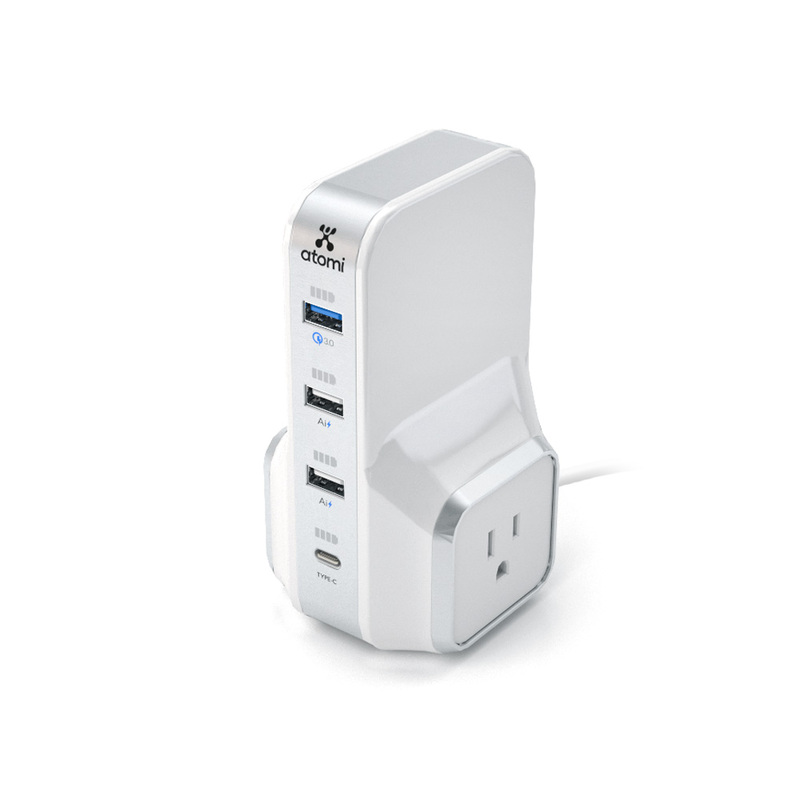 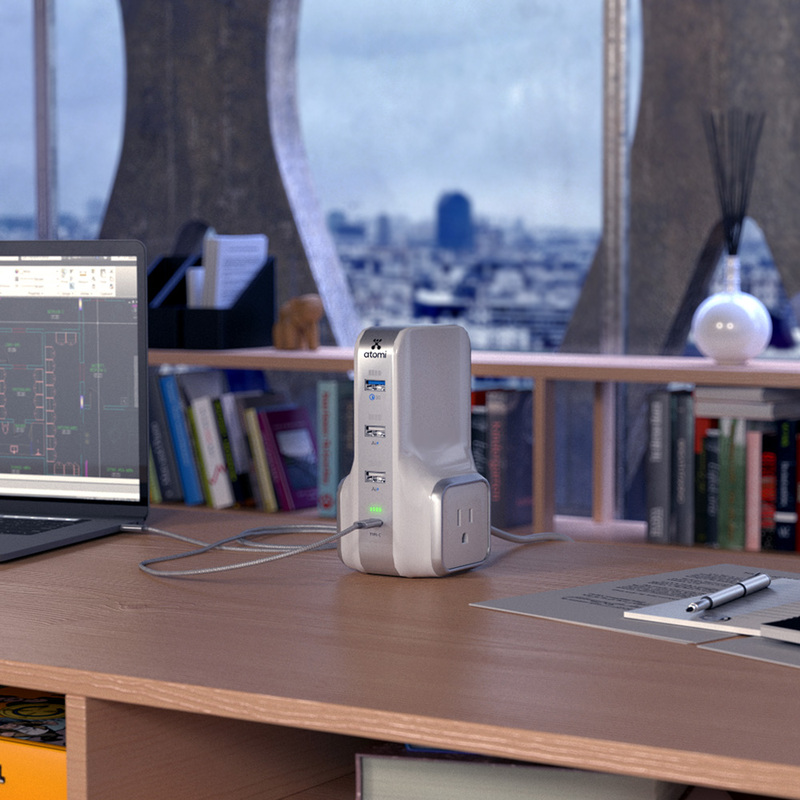 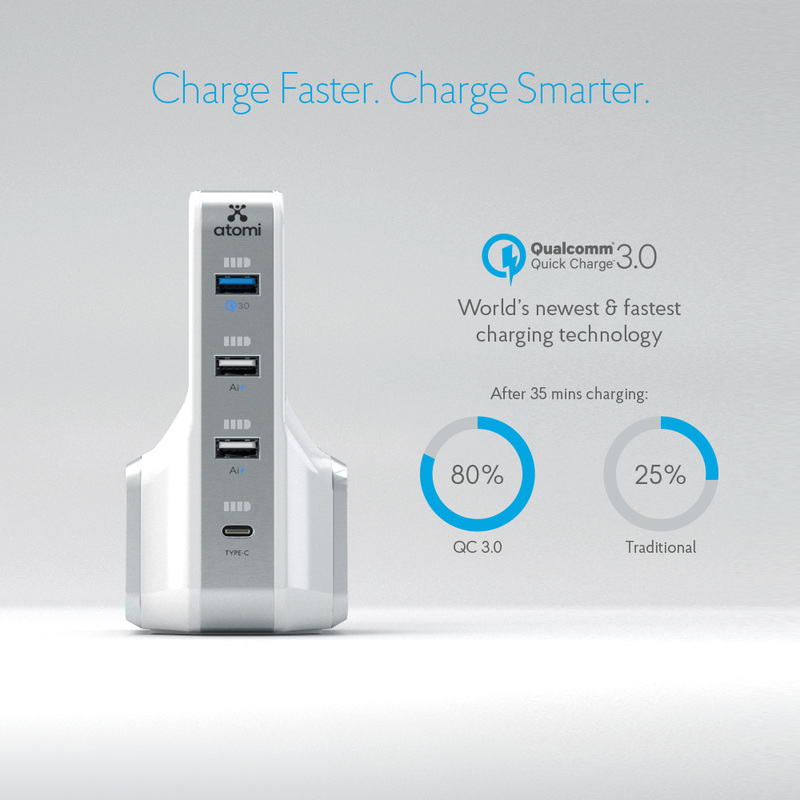 Qualcomm Quick Charge 3.0: Charge up to 50% faster compared to a standard 1-amp wall charger. 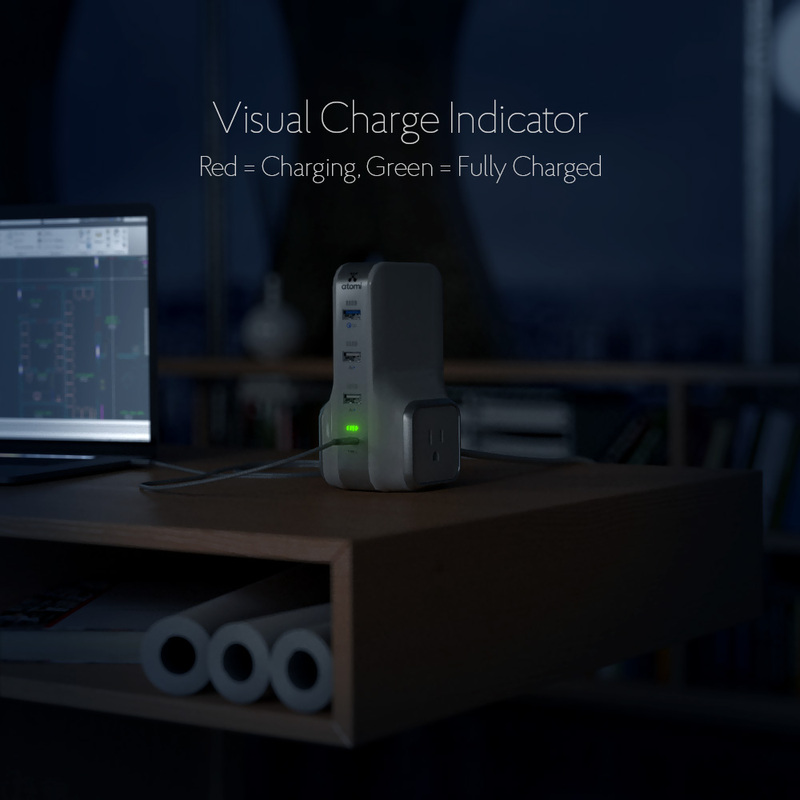 Ai Charge: Identifies your device and delivers the quickest charge. 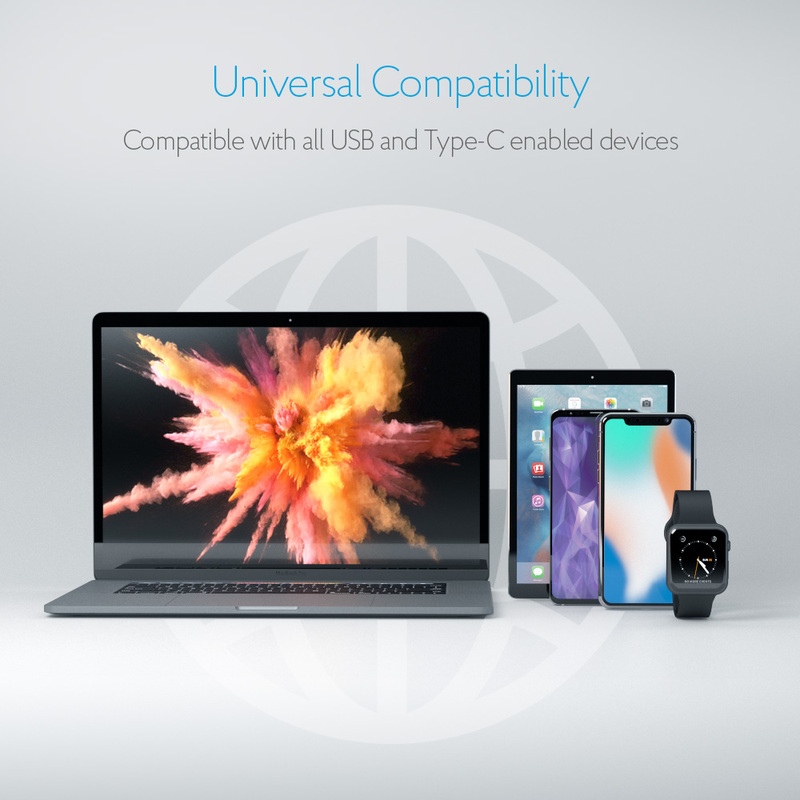 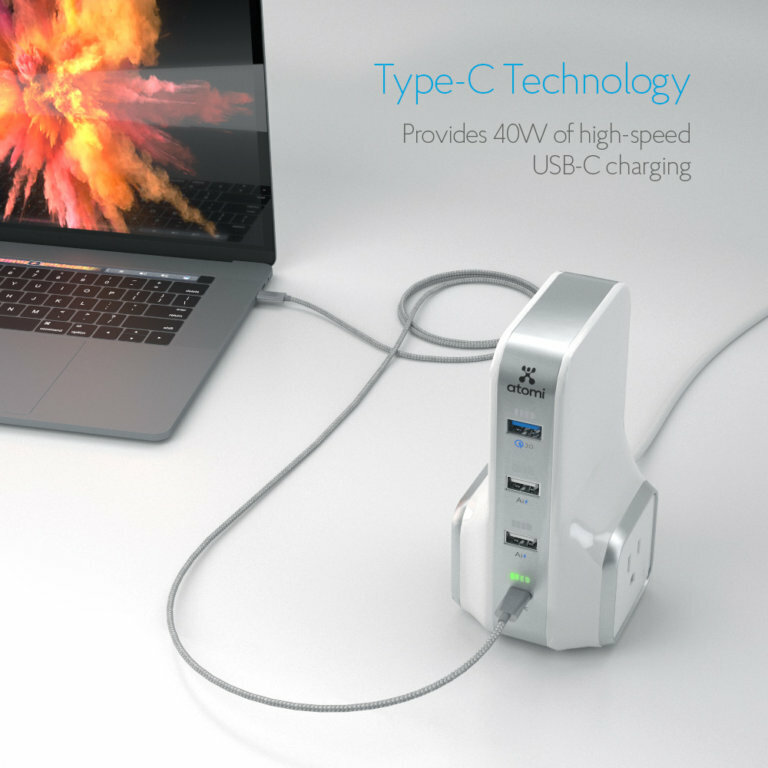 Multi-Charge: Conveniently charge up to six devices all at once. 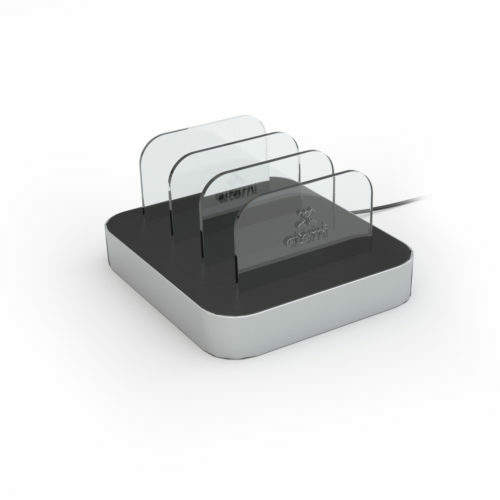 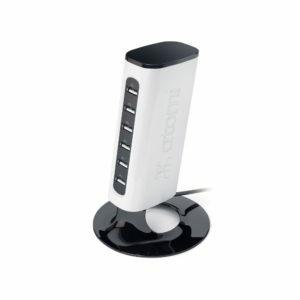 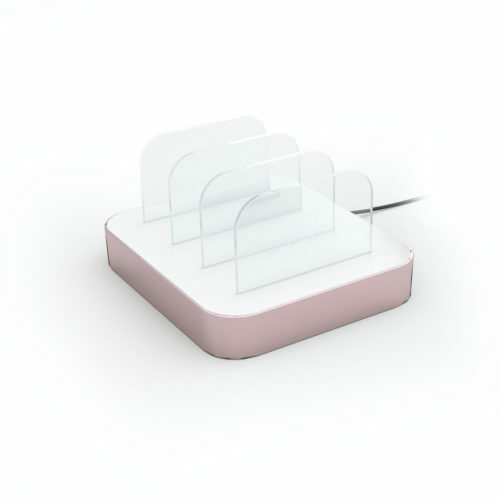 Charges all of my devices quickly, especially the top USB port. 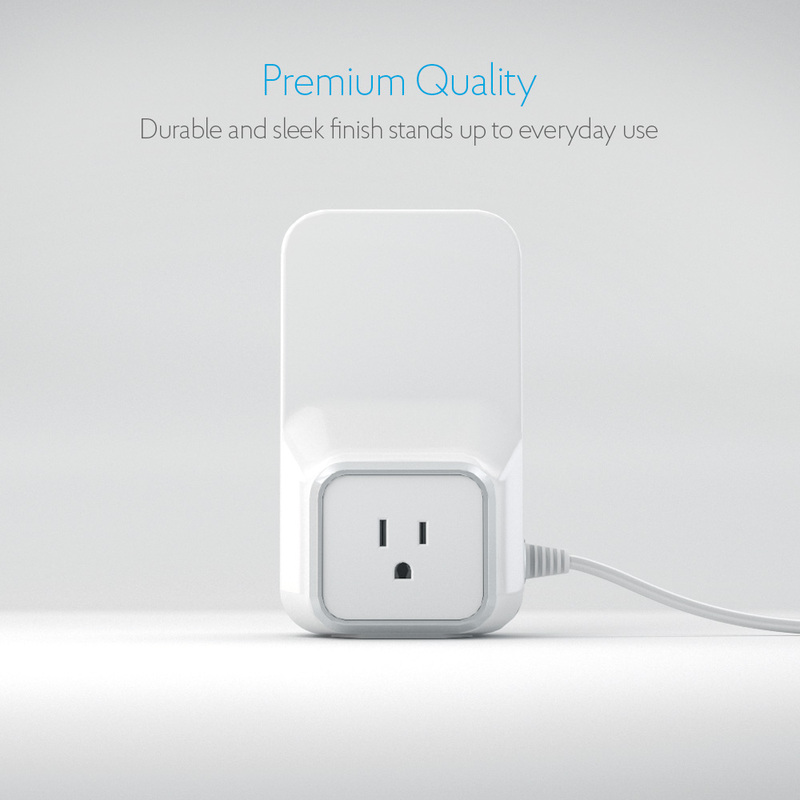 The great part is, it quits charging when the battery is full so it doesn’t overcharge your battery. 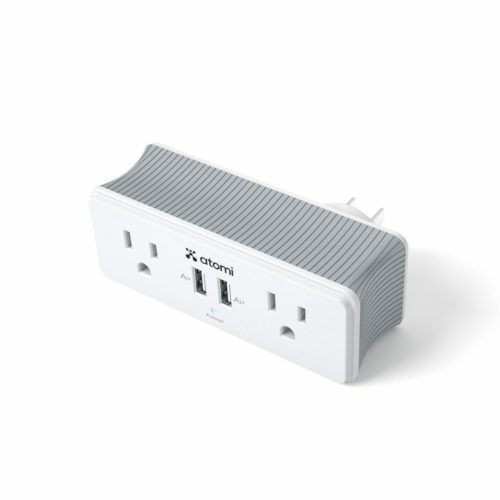 Would highly recommend this product!